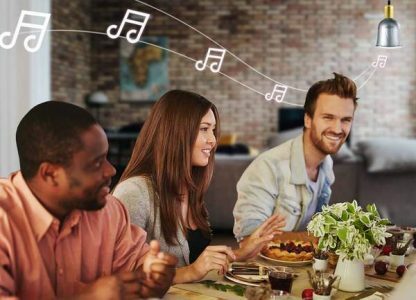 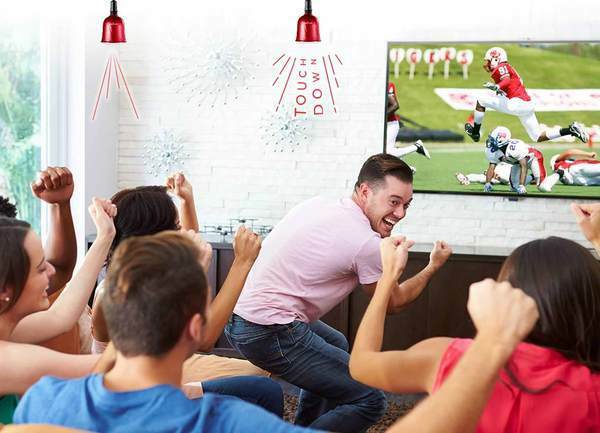 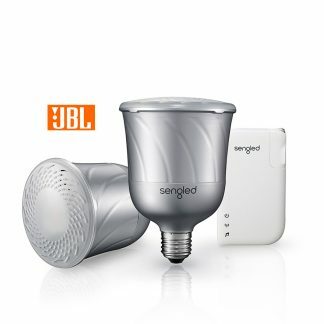 Custom made for entertaining (whether alone or with the company) the wireless Pulse Set features state of the art JBL® Bluetooth®speakers built into a clever LED bulb. All so you can play your favorite tunes, podcasts, audio books and more – from your lights. 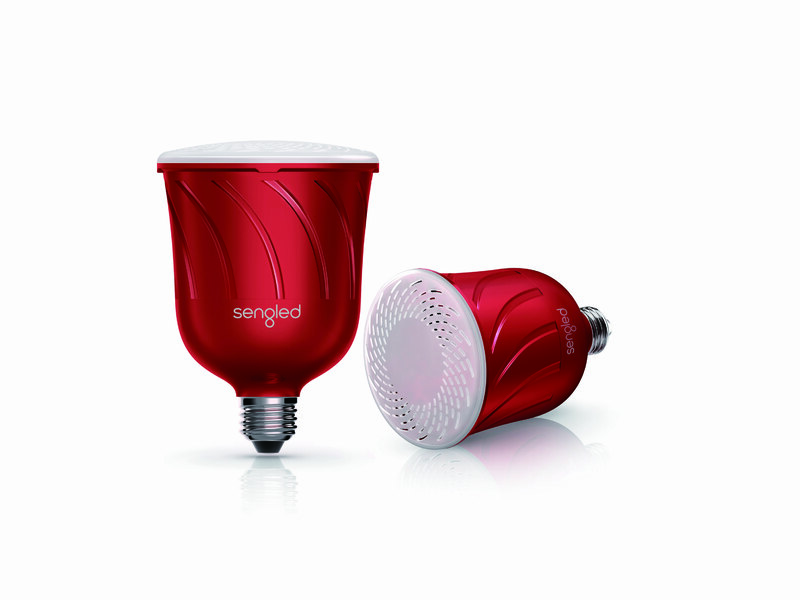 It’s as simple as screwing in and turning on – for music in any room, from the bedroom to the shed. 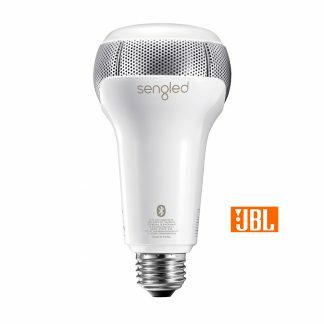 Set the mood by controlling your lights and sound from your smart device via the easy to use Sengled app. 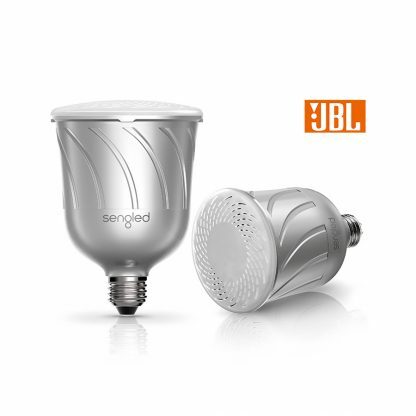 Or turn it up with anywhere from two to eight Pulse speaker bulbs and immerse yourself in the complete surround sound experience. 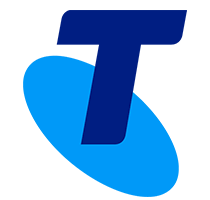 Discover world first technology from the comfort of your own home. 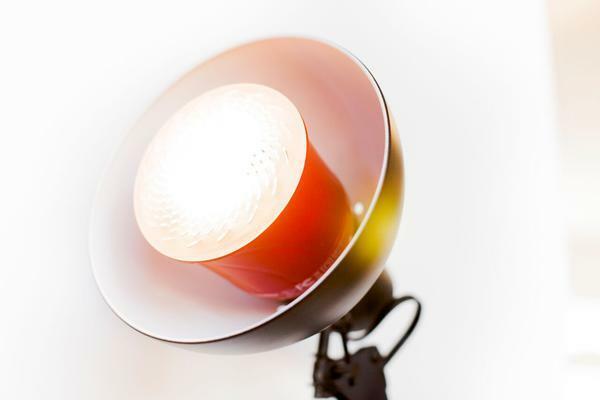 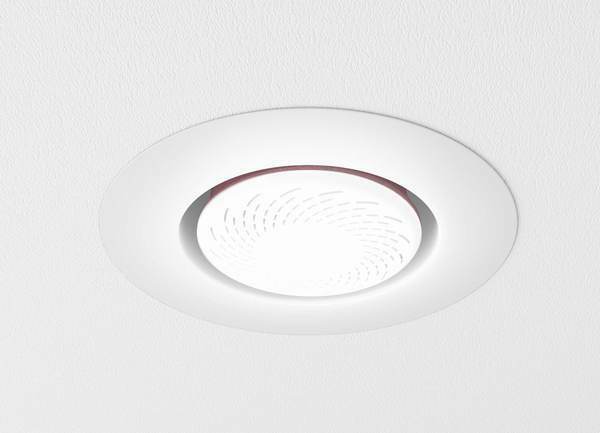 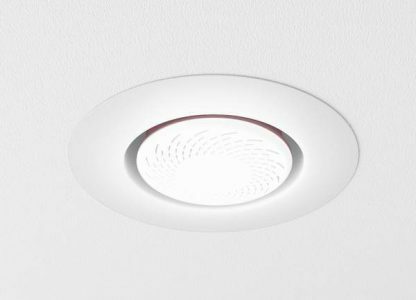 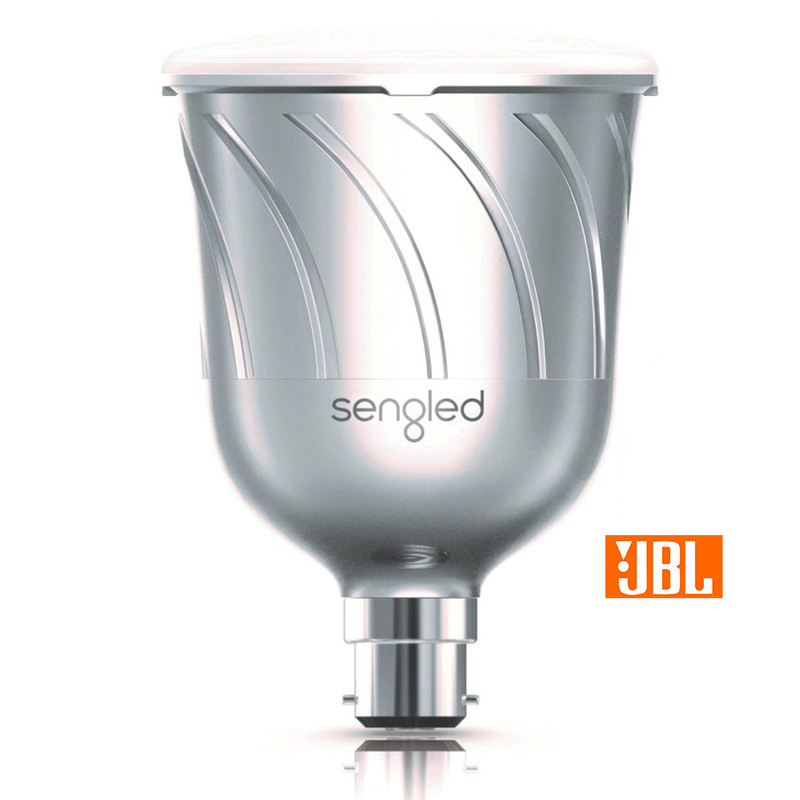 Long lasting energy efficient LED lights + 13watt JBL® Bluetooth® speakers. 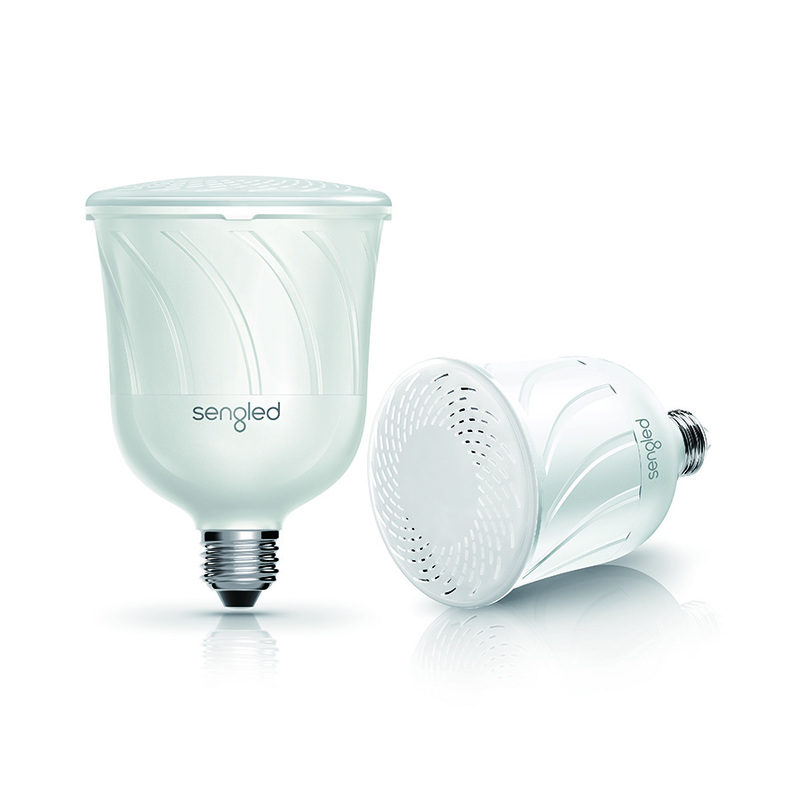 Sengled app available for iOS and Android.